Join the Team Helping to Fight Youth Homelessness in Western New York Today. Amazon Smile is a branch within Amazon that donates a portion of all your purchases to specific charitable organizations. When you shop at smile.amazon.com, you'll find the exact same low prices, vast selection, and convenient shopping experience as Amazon.com, but with the added bonus that Amazon will donate a portion of the purchase price to Plymouth Crossroads (United Church Home)! 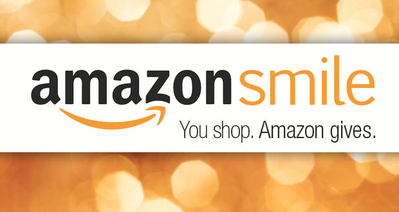 When doing your holiday shopping online, don't forget to use Amazon Smile! Every time you use this website, under the your usual amazon user name, type in the charity 'United Church Home' and Plymouth Crossroads will receive a donation each time at no cost to you! Click here or the image to the left to get to Amazon Smile and start giving today! 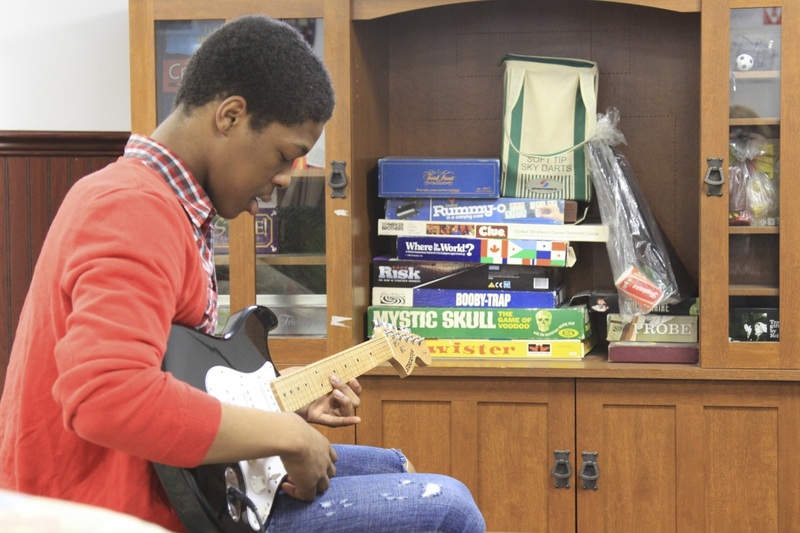 Plymouth Crossroads has recently become one of the hundreds of prestigious programs receiving funding as part of the United Way Donor Choice Program. 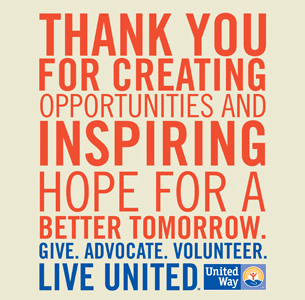 To participate, see if your employer takes part in the United Way Donor Choice Program. Then, select Plymouth Crossroads as the charity of choice. On the Donor Choice Option Form, simply write in "Funds to Benefit Plymouth Crossroads" and your gift will be sent to our office. Workplace giving programs are an easy and simple way to designate a portion of your paycheck to a charity or cause of your choice! We are stronger and more effective when we work together toward the shared vision that every young person deserves a safe and stable place to call home. 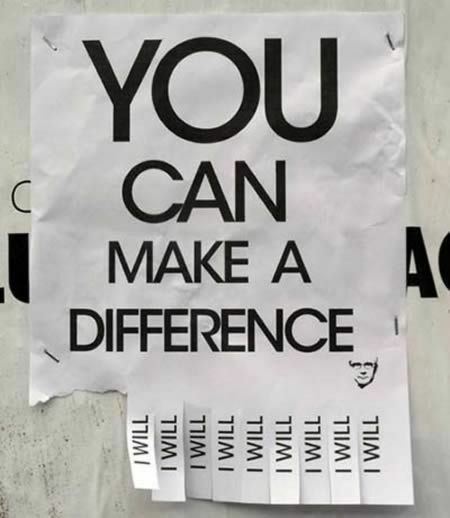 Decide to make a difference today!